Happy Thursday, everybody! 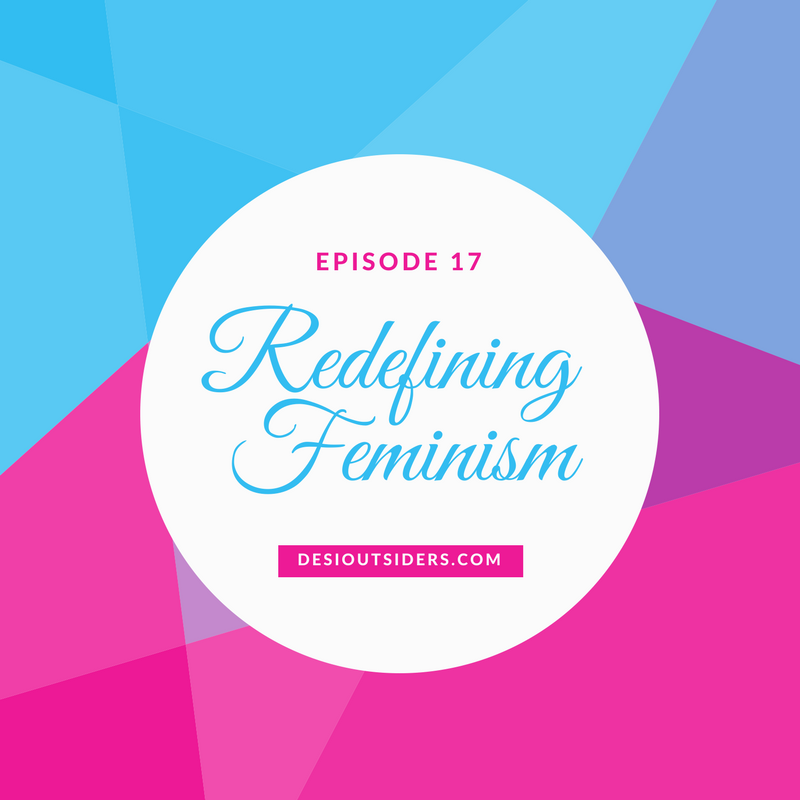 Our blog feminismindia.com is up and running now and to celebrate the growth of our community, we wanted to bring you an episode introducing the basic concepts of feminism. We also go into a few scenarios which are quite common in most Desi homes and classrooms. However, we feel that practicing feminism could have saved all the victims in those situations.